With ISO 9001 and 14001 forming the framework for their quality and environmental ambitions, Healeys also promote the Woodland Trust through Premier Paper – this year taking clients on a tree planting day. As a member of the group who are Certified Printers in the Carbon Balanced Paper scheme supporting World Land Trust, they offset all production and own transport carbon, and their Heidelberg XL75 press has been Carbon Balanced at both manufacture and delivery stage. 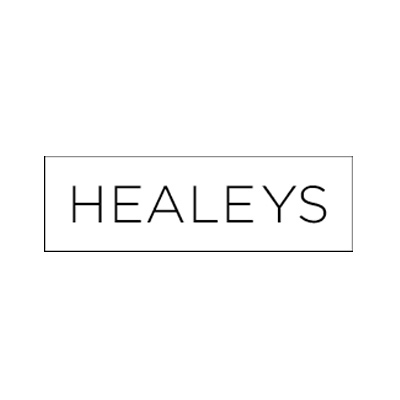 Healeys Print Group are actively involved in all forms of waste reduction within the business which makes not only environmental but also good business practice.